n/a English. Bulb refers to his bulb-like shape. Kenkimon + Win Ratio 40%! 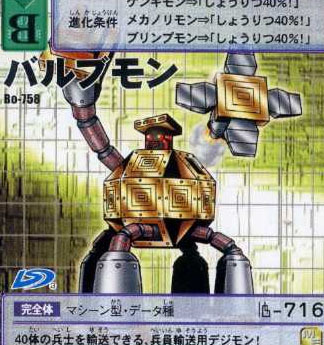 Mecha Norimon + Win Ratio 40%!